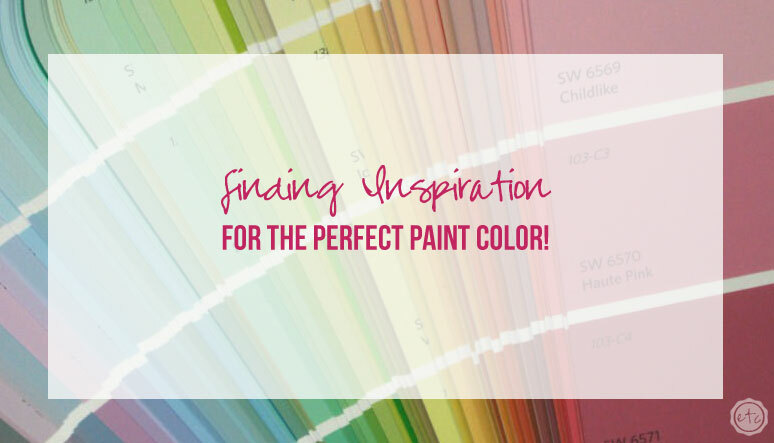 Paint Archives - Page 2 of 7 - Happily Ever After, Etc. 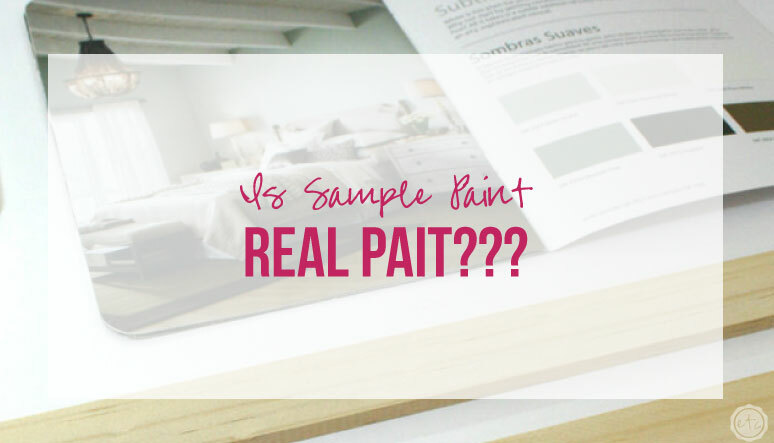 Is Sample Paint Real Paint? 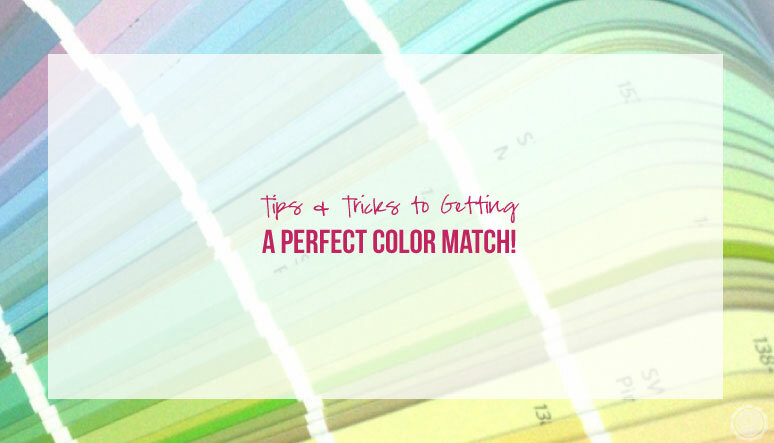 Tips & Tricks to Getting a Perfect Color Match! 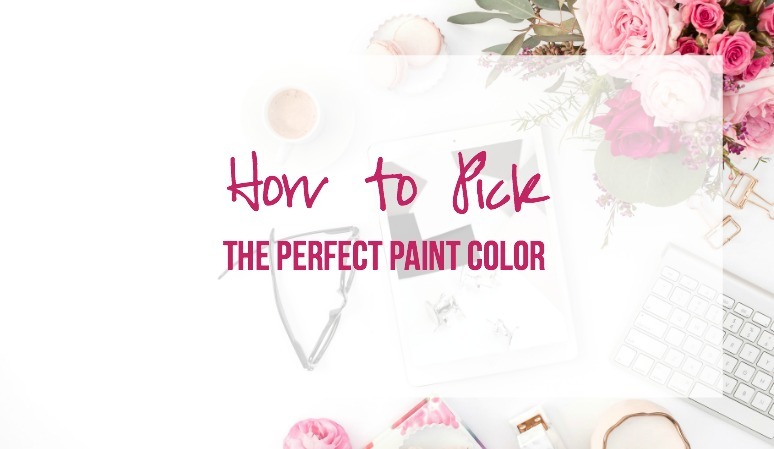 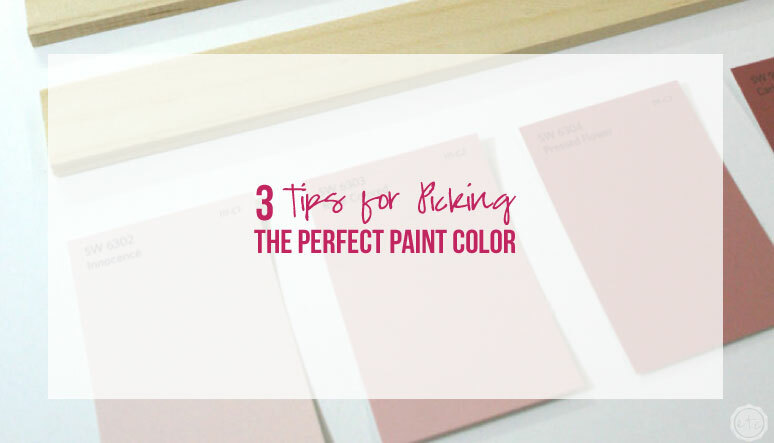 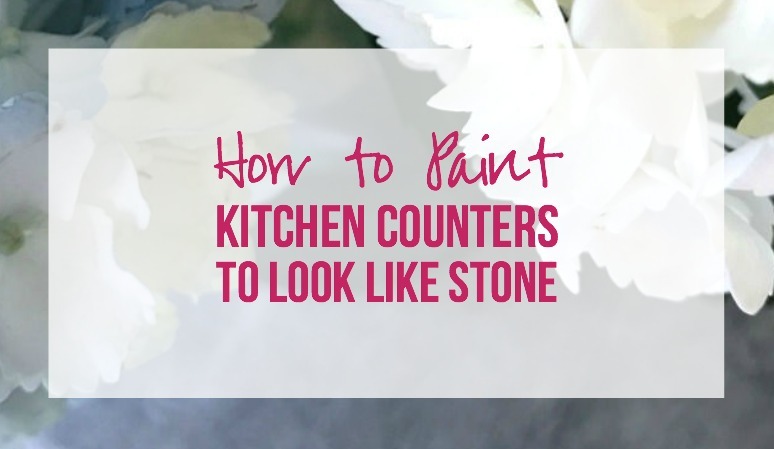 3 Quick Tips to Pick the Perfect Paint Color for Your Home!